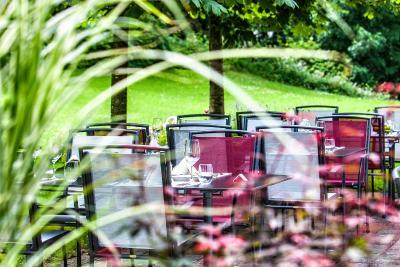 Lock in a great price for Hotel Restaurant Seegarten – rated 8.1 by recent guests! Don’t stay at this hotel unless you are biking & walking. Hotel is right on lake but no view at all. Restaurant had a Michelin Star but food was ok, nothing amazing. Our room only been made up for one person. Nothing to see or do in Arbon except start a walking/biking journey around lake. Nice hotel, peaceful place to stay. The staff is very helpful and friendly. Completely satisfied with our stay. Sehr freundliche Mitarbeiter. Sehr leckeres Essen. Das Personal war super freundlich und zuvorkommend. Das Zimmer war hell und sauber. Das Essen war ausgezeichnet, das habe ich auch an die Bedienung weitergeleitet. Das Frühstück frisch und regional. Mehr braucht es nicht. Die freundliche Begrüssung durch die Vermieterin Vanessa. Ankunfts und Übergabe Zeitpunkt modern und super über WhatApp. Nett eingerichtet. Tolle Aussicht. Alles da. Frühstück selber machen kein Problem. Großer und viele kleine Supermärkte um die Ecke.5 Gehminuten bis ins Zentrum und 10 Minuten bis zum Strand. Unterirdisches Parkhaus 5 Minuten entfernt. Kurzum, alles perfekt. Gerne wieder. 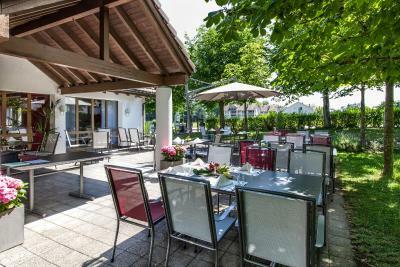 Hotel Restaurant Seegarten This rating is a reflection of how the property compares to the industry standard when it comes to price, facilities and services available. It's based on a self-evaluation by the property. Use this rating to help choose your stay! Located in Arbon on the shore of Lake Constance, Hotel Seegarten offers a restaurant. Wi-Fi access and private parking are available free of charge. 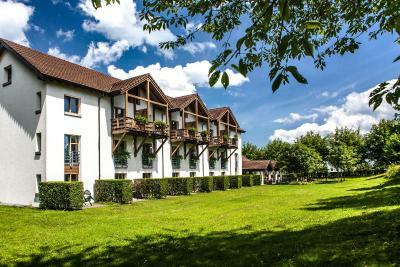 The rooms at Hotel Restaurant Seegarten feature satellite TV, and a bathroom with hairdryer. Some of them have a terrace. 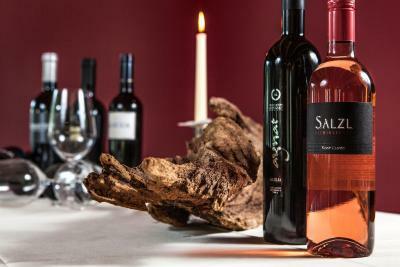 Swiss and international dishes, as well as fine wines, are served in the restaurant and on the summer terrace. A continental breakfast buffet is available each morning. Arbon can be reached by train in 10 minutes and Bregenz in 30 minutes. Bikes can be rented on site and there is also a bathing lake nearby. 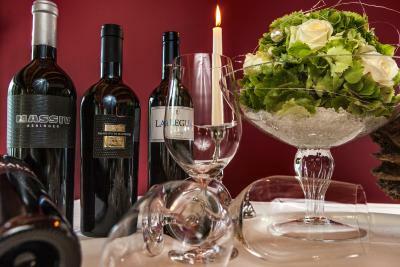 When would you like to stay at Hotel Restaurant Seegarten? This spacious room has modern furnishings, a bathroom, desk and flat-screen TV. 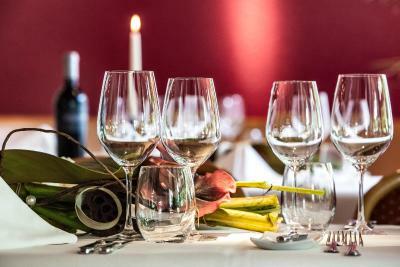 House Rules Hotel Restaurant Seegarten takes special requests – add in the next step! All children under 2 years are charged CHF 20 per person per night in a crib. Hotel Restaurant Seegarten accepts these cards and reserves the right to temporarily hold an amount prior to arrival. Please note that the front desk and the restaurant are closed on Sundays after 3 pm between November 1 and February 28. Guests arriving on a Sunday after 3 pm during this period are requested to contact the hotel in advance. Contact details can be found in the booking confirmation. No airco, smelly carpet, no moskitonets, unfriendly staff. Internet didn't work on Samsung and Huawei phones or windows laptop and we were told by the staff it was simply the way it was - unacceptable explanation and service. Not enough chairs in a room for four, not enough hanging hooks on the wall (especially bathroom! 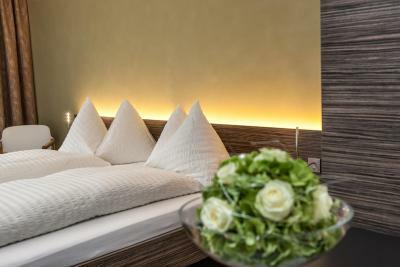 ), no nightstands or any hanging hooks on the upper floor of the room. The breakfast offer was frustrating if you come to breakfast after 9.15 am as most of the food is gone and it is very frugally refilled or not refilled at all. We did not appreciate feeling like we have to ask for every bit of food after paying so much for the room. Wifi connection was not optimal in room that was clearly too far away from the Wifi station. Good restaurant and overall good value for money! No air conditioning, fan or screens to leave the door open. Th walls were really thin and made it for a loud evening. Way too expensive for the location. The breakfast and servers were wonderful.